Jason Stockley in a booking photo after his arrest in Texas for first-degree murder. City prosecutors on Monday charged Jason Stockley in the death of Anthony Lamar Smith. 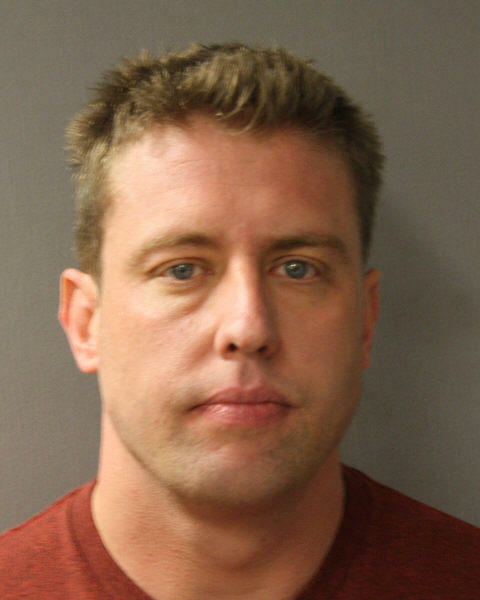 Stockley, 35, was arrested at his home in Houston by St. Louis police and the U.S. Marshals, and was ordered held without bail by St. Louis Circuit Judge Michael Mullen. Stockley left the St. Louis department in 2013, and moved to Texas sometime after. "If there's any message here, it's that if we have the evidence to prove a crime happened beyond a reasonable doubt, then we do so, whether you're a police officer, a butcher, a baker or a candlestick maker," St. Louis circuit attorney Jennifer Joyce said of the decision to charge Stockley. Stockley and his partner first encountered Smith at a fast food restaurant at the corner of Riverview Boulevard and Thekla Avenue near the city's western border on Dec. 20, 2011. That first encounter, and the ensuing chase and shooting, were captured on an in-car dash camera. Smith sped off from the scene. Stockley allegedly fired at the vehicle. He and his partner, who was driving the SUV, then proceeded to chase Smith through the city at speeds reaching 80 miles per hour. During the chase, the police SUV crashed into a tree and into another motorist. Stockley is allegedly heard on an internal video telling his partner, the driver, that he was "going to kill this [explicative], don't you know it," referring to Smith. Stockley's partner, on Stockley's orders, eventually crashed the police SUV into Smith's car to stop the vehicle. Stockley allegedly got out of his SUV, and fired at Smith five times. All five shots struck Smith, who died of his injuries. Investigators found a gun in Smith's car, but testing determined that only Stockley's DNA was present. "This case is pretty saddening for me because the actions of this officer do not in any way reflect what I know to be the professionalism of the men and women of the St. Louis Metropolitan Police Department," Joyce said. "I've worked with them for over 20 years, and the vast majority of them are excellent public servants, and possibly some of the finest public servants I've ever met." Smith's death happened under then-Chief Dan Isom, before the police department and the circuit attorney instituted their force investigations unit policy. Now, Joyce's office and detectives investigate officer-involved shootings simultaneously. But back in 2011 Isom decided to have federal prosecutors review the case instead, after police had concluded their investigation. Joyce said her office first learned about it at the end of 2012, when the U.S. attorney told her he would not be charging Stockley with a crime. "We looked at the case then, and we didn't see that there was enough evidence to press charges," Joyce said. "However, investigation continued by the FBI and by the police investigators." She said she was called to another meeting in March 2016 to review new evidence. "And we felt that not only was this murder first degree, but we had the evidence to prove it," Joyce said. Joyce would not comment on whether Stockley's partner could also face charges. She asked anyone who might have additional information about the incident to come forward. A spokesman for the St. Louis Police Officer's Association referred questions to Neil Bruntrager, Stockley's attorney, who did not return a call for comment. In a written statement, Chief Sam Dotson called Joyce's decision to charge Stockley "the culmination of years of investigative work. "The department spent countless hours on this case, all in an effort to ascertain the true facts of what occurred on December 20, 2011," Dotson's statement continued. "I hold my officers to the highest standards. Stockley’s actions were in no way representative of the dedicated service of the men and women who serve on this department." A 2011 federal case against Stockley alleging excessive use of force was dismissed in 2013. 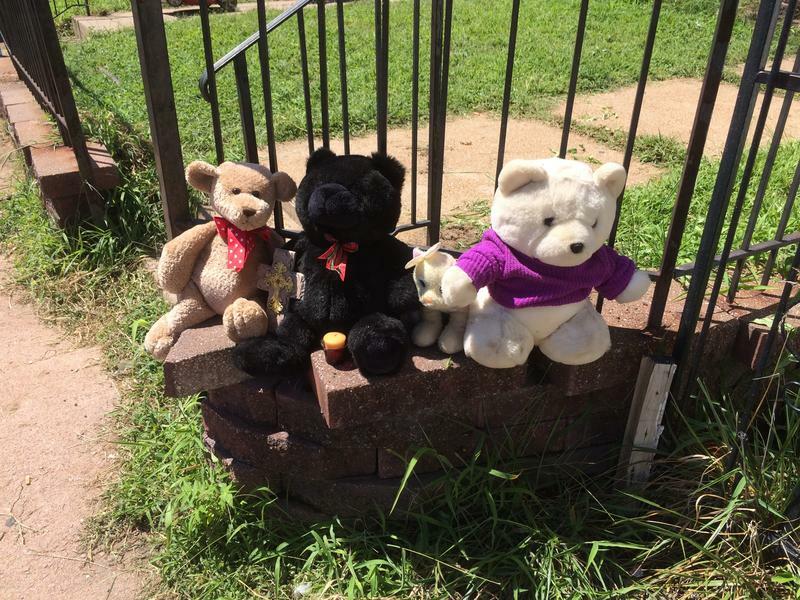 Also in 2013, Smith's family settled a wrongful death case, but the terms are sealed. 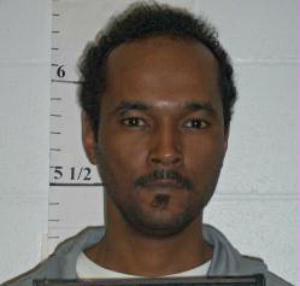 Attorneys representing the family in the wrongful death case also did not respond to calls and emails seeking comment. Updated at 9 p.m. Friday with announcement from Jennifer Joyce - St. Louis is on high alert after police released the preliminary autopsy of an 18-year-old man shot and killed by a police officer earlier this week. 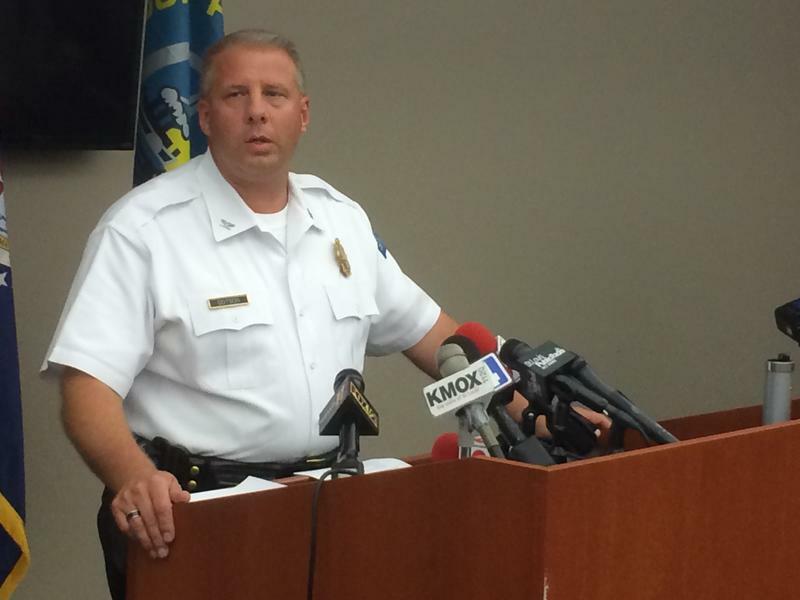 At a Friday afternoon press conference, St. Louis Police Chief Sam Dotson confirmed that Mansur Ball-Bey was killed by a gunshot wound to the back. This came after Dotson and other police officials told reporters that Ball-Bey had pointed a gun an officer before he was shot and killed in St. Louis’ Fountain Park neighborhood.